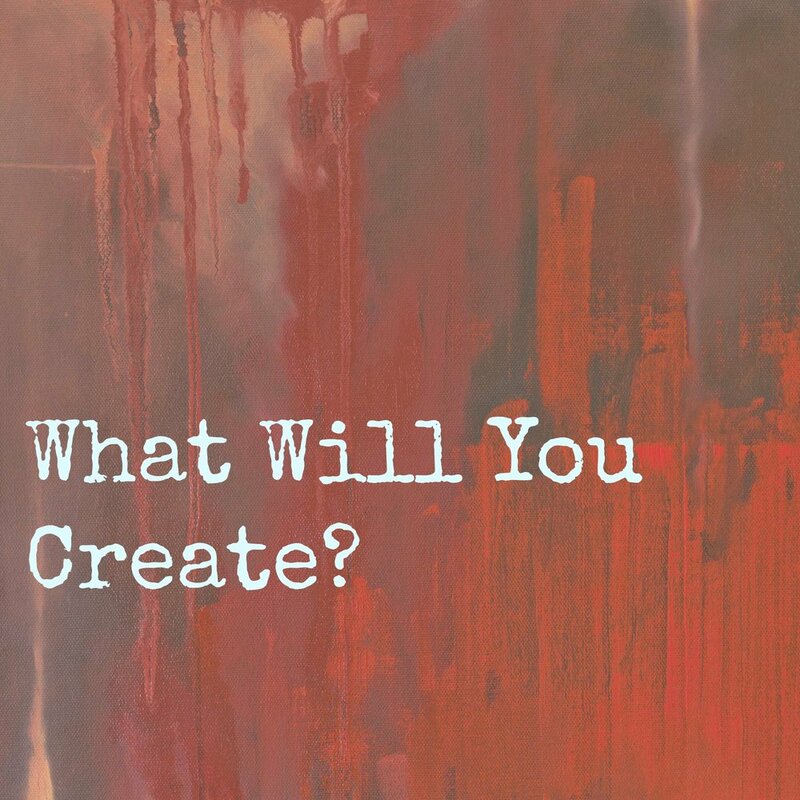 Have you noticed that whatever your thoughts are you intentionally or unintentionally create? This can be a positive thing. Someone can believe in themselves to be a great athlete, do the hard work and become a great athlete. It could even be believing that you can be healthy, start eating right and exercising and before you know it you’ve lost weight and are feeling great. Unfortunately, this can also works against you. I recently watched someone the other day create exactly what they are afraid of. This person thinks that people are mean to them and don’t like them. While playing a game this person started getting really mad at all the other players. It became so ridiculous that all the other players were afraid to even talk to this person because they didn’t want to be insulted. Isn’t it wild that this person is afraid that people don’t like them, so they are mean to all these people, which just makes the people not like this person? Everyone else had a great time and laughed and played together, but the grumpy player didn’t have fun. Choose today what you want to create and then go and get it!